The 2018 Supply Chain Brief MVP Awards! Supply Chain Brief brings together the best content from hundreds of industry thought-leaders. These awards will recognize the Most Valuable Posts as judged by our readers, award committee, and our machine intelligence and social media. We will recognize the posts that provide the highest value to industry professionals - useful and actionable information, that is tactical or strategic in nature, providing either long-term or short-term value. Every day, our articles are read by an audience of over 60,000 people on our site and newsletter. We use our machine intelligence and social media, bolstered by our editorial team, to curate this content. You can represent these 60,000 readers. Cast your vote and let us know what you like to see! To nominate an article, please email a link of it to Hannah Flynn with "2018 Supply Chain Brief MVP nomination: (category)" as the subject line. Articles must have been published between October 1st, 2017 and October 1st, 2018 to be eligible. Alexis Madrigal is a journalist in Oakland, California. He's a staff at The Atlantic. Previously, he was the editor-in-chief of Fusion and and a staff writer at Wired. He's a visiting scholar the Information School at UC Berkeley. He's working on a book about the interactions between trade, tech, and labor in the city of Oakland. 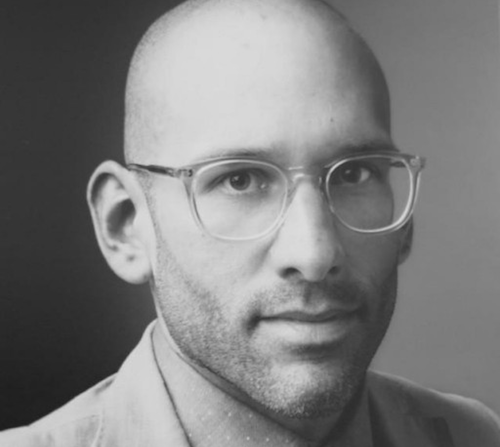 He's been a visiting scholar a UC Berkeley's Center for the Study of Technology, Science, and Medicine and an affiliate with Harvard's Berkman Klein Center for Internet & Society. The Supply Chain Hot Tub is an amalgamation of people soup and demented ramblings sprinkled with tomfoolery and half-baked comments focused on supply chain and logistics. Having spent years in supply chain operations and consulting, this rag tag group of border-line idiots do their best, but often fail, to make light of supply chain history, current trends, news and technology as well as hypothesizing on what the future holds for the industry. 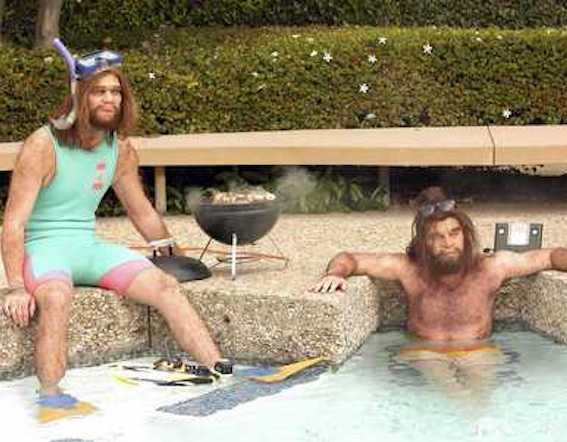 Hop in the tub, the water is great, and be sure to follow them on Twitter @sc_hot_tub. 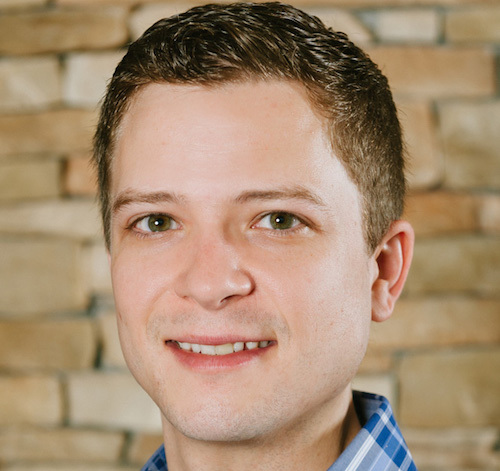 Adam Robinson brings over a decade in Marketing & Sales experience, with a focus on business storytelling that connects with the desired audience in order to create awareness, thought leadership, and qualified inbound leads. As Director of Marketing for Cerasis, a North American third party logistics company focusing on transportation management technology & solutions, Mr. Robinson has had the pleasure of creating content in the transportation marketplace for the last 6 years. While the focus is to increase Cerasis’ standing in the marketplace & grow the Cerasis business, the love of logistics, manufacturing, and the supply chain at large feels more like a charge of passion rather than work. With that said, Mr. Robinson has another passion: sharing all he can to help all companies do better at digital marketing and offering a value thru content to the desired target audience.